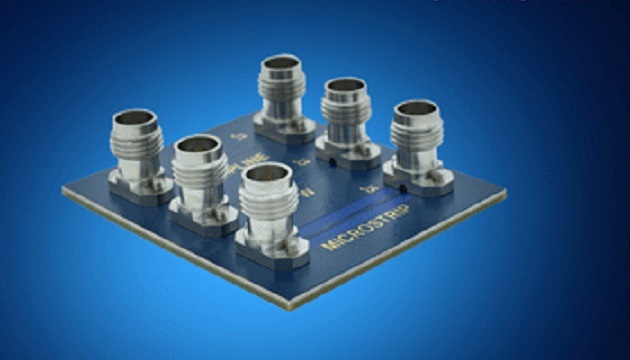 Mouser Electronics, Inc., the New Product Introduction (NPI) leader empowering innovation, stocks a wide variety of 5G-capable interconnect solutions from Amphenol SV Microwave. 5G cellular communications promises to transform the Internet of Things (IoT) through more data, better reliability, and broader connectivity. SV Microwave high-frequency interconnect products, available from Mouser Electronics, enable designers to start product development for these upcoming changes.